Audi will be presenting the AI:ME concept at the Shanghai Auto Show 2019. Beside this car, the company will also showcase the Q2L e-tron, which was designed especially for China and is built in the Foshan plant. 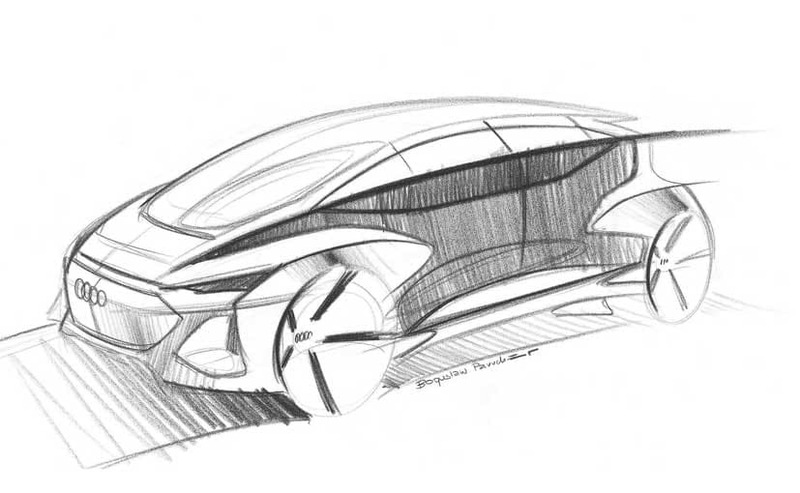 The compact SUV, which will be delivered to the first customers in the summer of 2019, will make its world premiere in Shanghai. The body of the Audi Q2L e-tron is 33 millimeters longer than that of the basic model. The car is powered by an electric motor on the front axle that mobilizes 100 kilowatts and 290 newton meters. With a battery capacity of 38 kilowatt hours, it has a range of up to 265 kilometers. 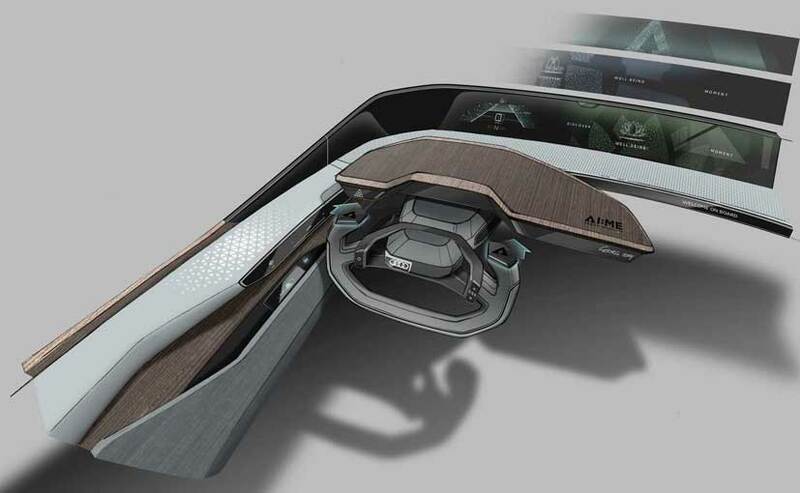 The Audi AI:ME offers a roomy, futuristic interior and capability for level 4 automated driving. But the big concept car that will make its world premiere is the AI:ME concept car which shows the company's vision for the future of urban mobility. The Audi AI:ME shows the ideas of Audi designers and developers for a compact car of the future. The show car offers a roomy, futuristic interior and capability for level 4 automated driving. This allows the occupants the freedom to do what they like with their time on board. The Audi AI:ME offers high-tech features for communication, entertainment, or simply relaxation. There's just one design sketch of the interior and that shows an interesting layout. There's a massive screen that dominates the cars instrument cluster and is placed behind the steering wheel and the wooden trims. Considering that the company says it is a level 4 autonomous car, the AI:ME gets a steering wheel too but we expect it to be retractable given the autonomous driving function of the car.